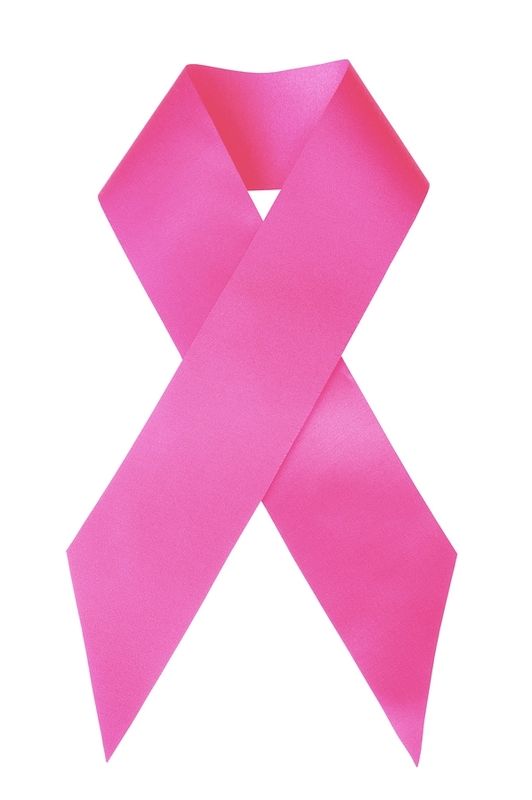 Breast cancer is a devastating disease. Historically, women have been told to perform breast self examination as a way to detect cancer early and improve outcomes (although recent literature does not support this). Because of this, Vibes, a Chicago based mobile marketing and technology company, is part of a campaign that sends out monthly text messaging reminders to women and encourage them to perform a breast self-test. Vibes has teamed up with Bright Pink, a non-profit national organization that, according to the website, has an array of dynamic and engaging programs and services, that provide education, support and a sense of community to young women at high risk for breast and ovarian cancer. Vibes empowers young women to take control of their breast and ovarian health, thus granting them the freedom and peace of mind to live a fulfilling life. The text messaging campaign is known as Underwire Alerts. By texting PINK to 59227, you too can receive these free monthly alerts. They are sent out on the first Wednesday of every month. There is also a form that can be filled out on the website that will allow you to receive the monthly text message. Standard data rates and charges from your carrier still apply. Users can also opt to receive an email in lieu of a text message by visiting the website. This text messaging approach encourages women to perform these monthly self-exams with the aim of the campaign being that it becomes a routine habit. “A lot of breast cancer awareness is focused on people more toward the over-30 demographic” Campbell says. “[This] approach was: Get the right habits in place early on so it’s part of your life. The actual messages that users receive are creative, to say the least. For those that do not know, October is National Breast Cancer Awareness Month. I would be careful in writing something like “One of the best and most cost effective ways to detect it is by a self-examination.” It insinuates that screening is clearly beneficial when it’s a very controversial subject. The WHO recommends AGAINST breast self-examination and most other organizations are vague, using wording such as “women be educated about the benefits and limitations of BSE” by the American Cancer Society. Definitely agree Marc-Emile. If you look at the USPTF’s arguments, they were “not excited” about self breast exams — but there was some leeway and benefit to older age groups. It’s an extremely controversial subject to say the least. I’ve changed the original article to reflect the conundrum that this situation presents overall to all GPs. I think the hardest concept for non-academics to understand is that early cancer detection doesn’t necessarily save lives. This goes in line w/ the USPTF’s recent recommendations w/ prostate cancer, and how healthy men (w/ caveats) shouldn’t get PSAs. I think in general, the broad underlying matter, excluding the disease pathology as well, is trying to understand the ramifications of early detection — not only the lives saved, but the harm done, such as needless biopsies, etc. The NNT is a key number that is often completely ignored, and replaced by anecdotal examples by many.